Norma mastered her art of hearing aid repair through her work at Siemens and joined the Hearing Aid Express team in 2003. Since then, she has earned her dispensing license and contributes her time/expertise to Hearing Aid for Latin America for (HALA) charity. 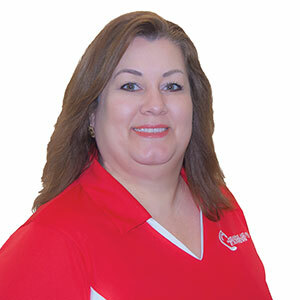 The joy of hearing Norma brings to the Houston area is her favorite thing about her choice of career.